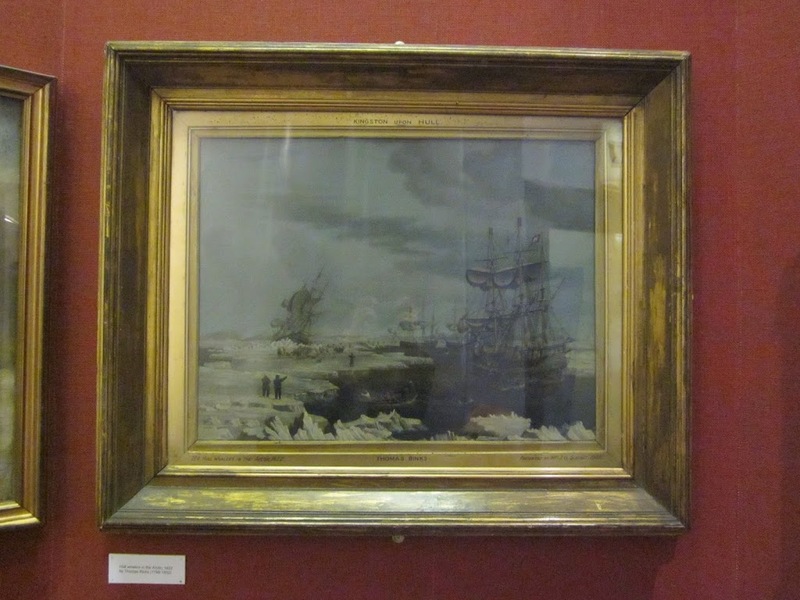 The Maritime Museum (known locally as the Town Dock Museum) is one of Hull’s free city-centre museums. 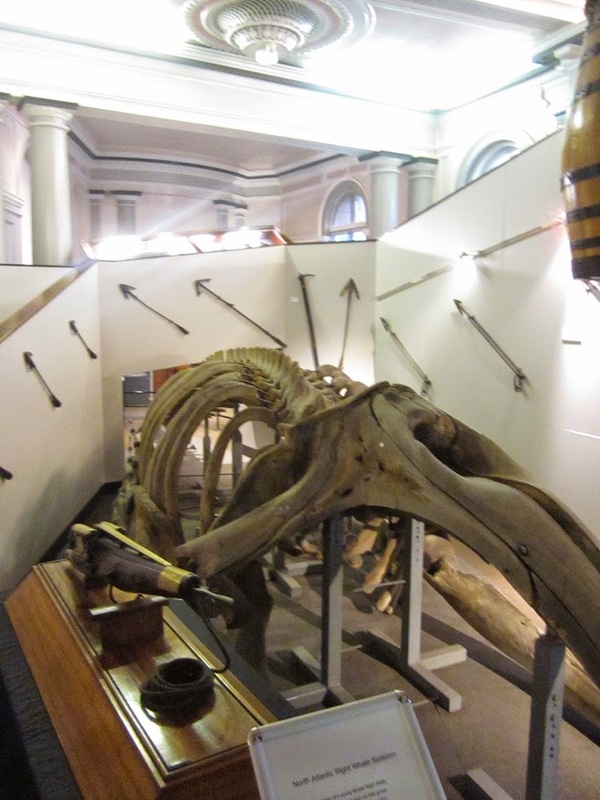 It is a collection of all things nautical, particularly local history, and things connected to trawling and whaling. 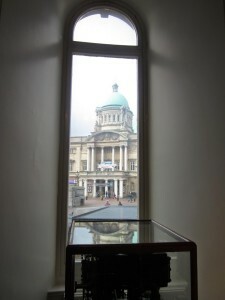 It is in one of Hull’s most famous buildings – the 19th century Docks offices buildings which were used, amongst other things, to administer migration from Eastern Europe to the Americas. 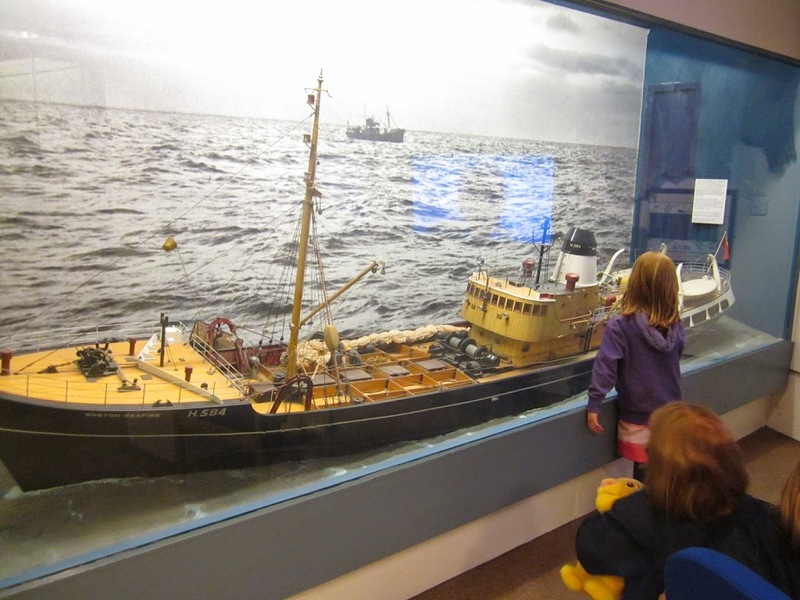 If you love boats, local history, and sea-faring adventure, this museum is pretty good. 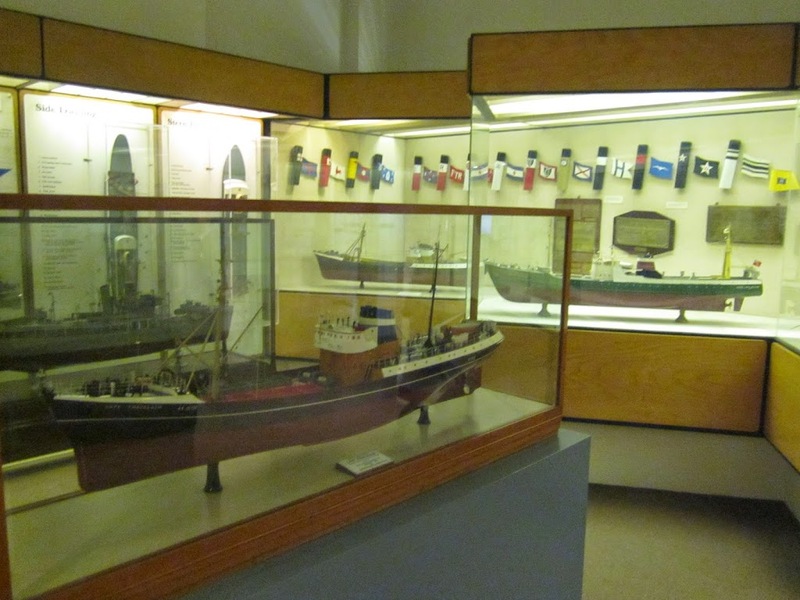 There’s two floors of artefacts, maps, documents, and all sorts of other maritime items. I shall tell you in photos. The central staircase is amazing. The old office buildings must have been the most beautiful place to work. If you were in to docks administration. 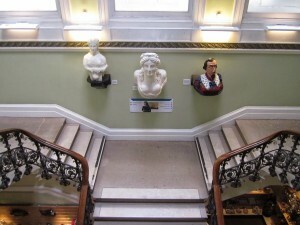 Here they house busts and figureheads. 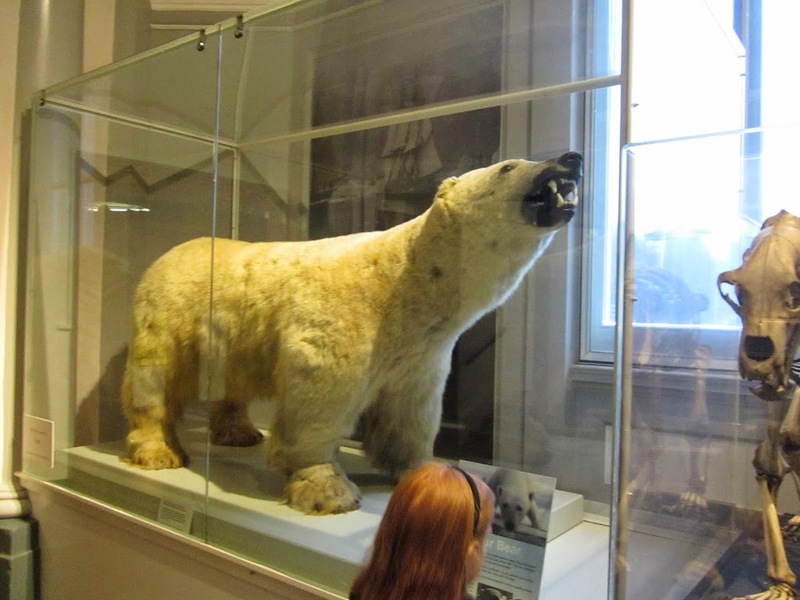 One of the children’s favourites is this stuffed polar bear. 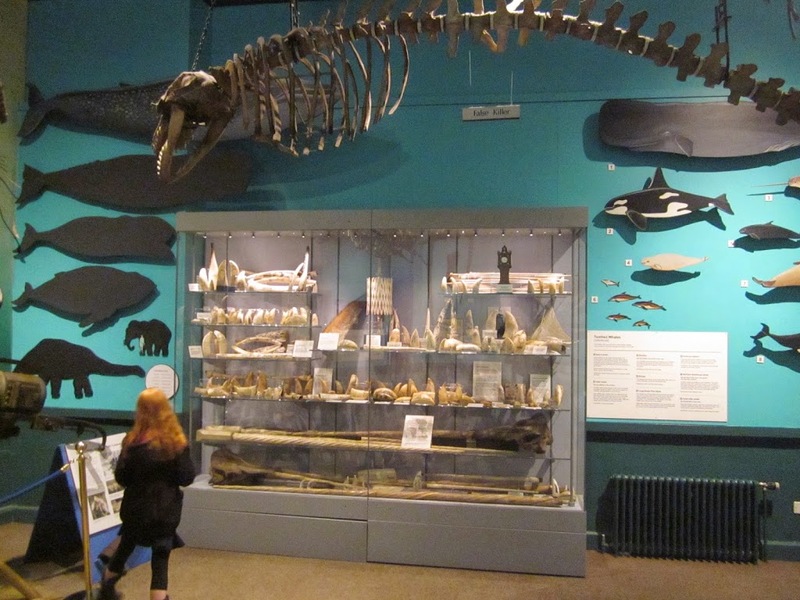 …..or the whaling exhibition, including art made from whales teeth. It is fascinating but reminds the 9yo of how brutal humans have been over the years to animals. 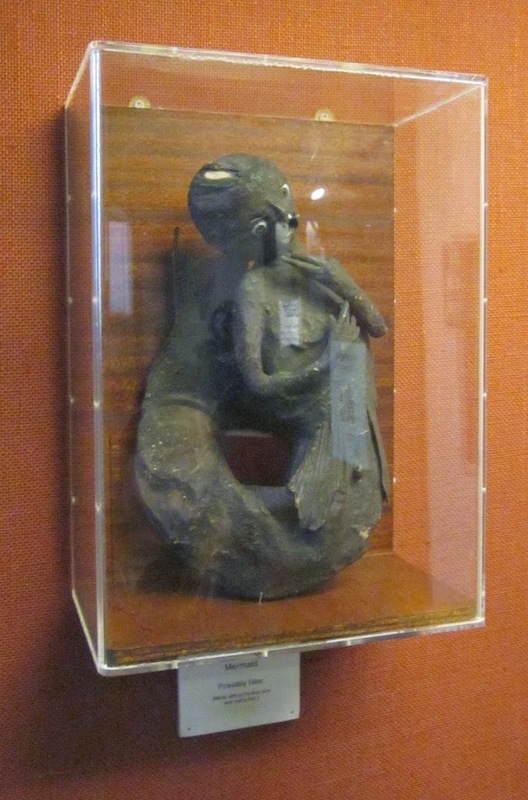 They are VERY fascinated by this hoax “mermaid” which fooled some 19th century folk. 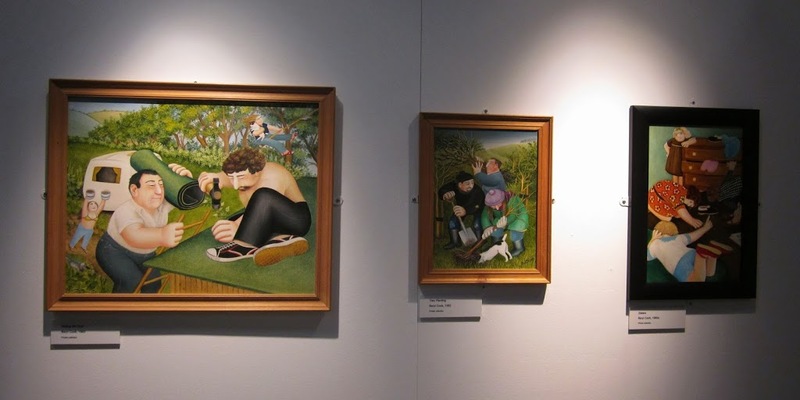 When we visited there was a Beryl Cook exhibition, which was a bit random. I’m not sure what she’s got to do with Hull or maritime history, but it was a good exhibition, even if it really wasn’t at all suitable for children. 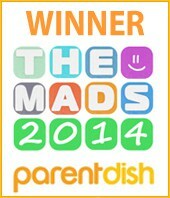 Trip time – about two hours (alone or with older children). With pre-schoolers, a lot less. If you love boats, local history, and anything maritime, you’ll really like it here. It’s in a beautiful building which is worth a visit in itself. Family Friendliness – 2 out of 5. Sorry. As much as this is a good museum, it is not family friendly, and this is why…..
You have to ring the bell to get a pram in. The building is very old which does make things awkward. I kicked the younger ones out and carried the empty pram up the half-dozen or so steps to get in. There is a pram park (big tick) but it’s fairly small, especially on busy days. The gift shop is wide open and has lots of breakables in reach. There is one toilet, which is locked and you have to ask for the key. Not ideal when you have a desperate pre-schooler. There is a dressing up area, but this is about the only child-friendly bit. We didn’t get a look in when we went. 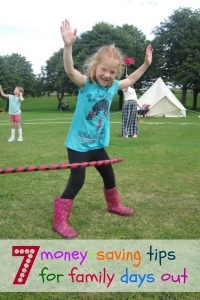 We got asked not to let the children run around, which is fair enough, but obviously difficult when they are so young. There is very little for them to poke/prod/interact with. 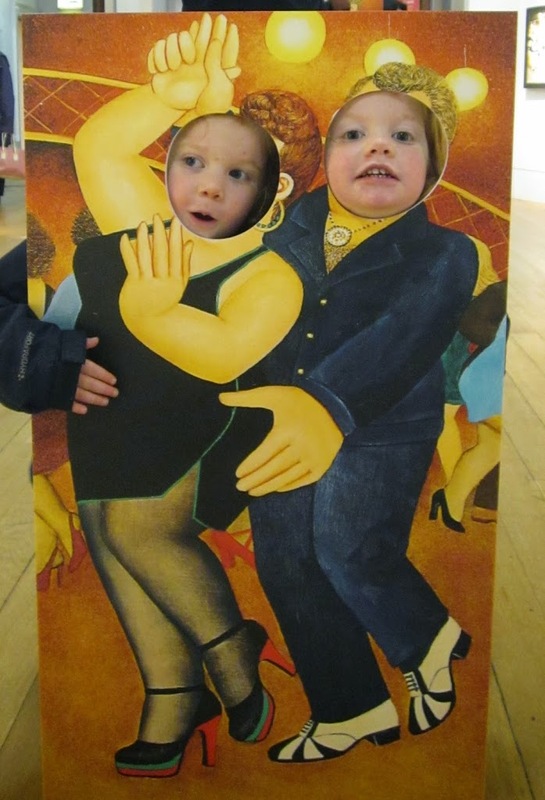 The temporary exhibition contained some material not at all suitable for children. 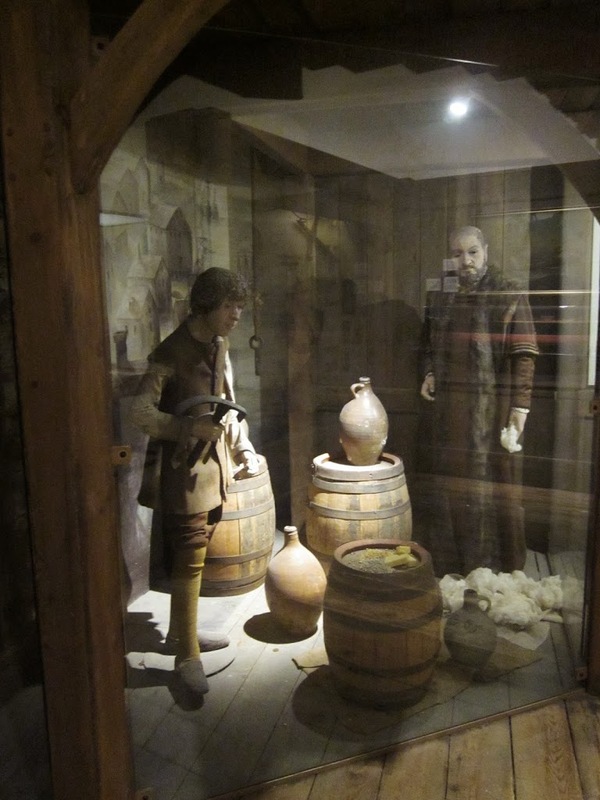 They put it in a separate room, which is good, but you could see in to the room from the outside (and its contents). Yes, there were signs, but only from one of the doors into the exhibition room and yes, you guessed it, we entered from the other door. Cue embarrassed comments from my 9yo and some rather fun questions from the 6yo. 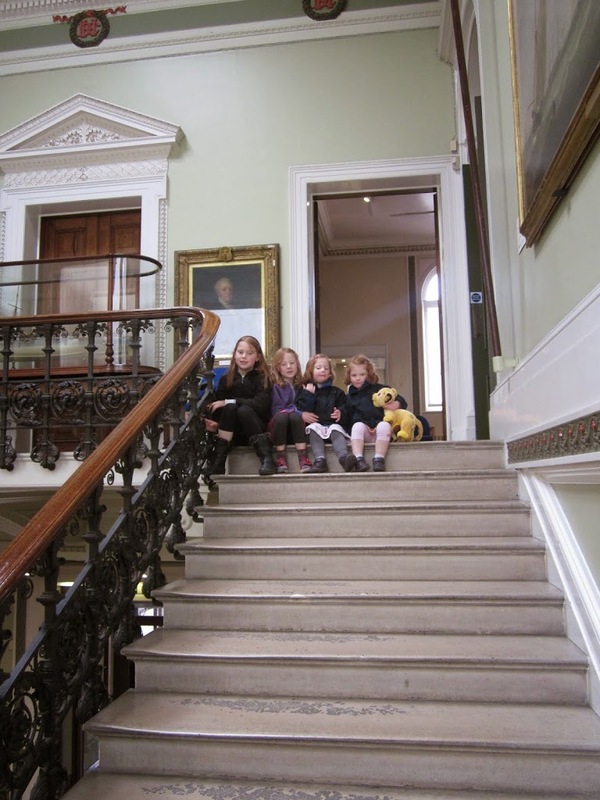 So all in all, a great little free museum for those with older children, but no good at all for those five and unders. We shall be returning for when the school topic is anything sea or industry related. 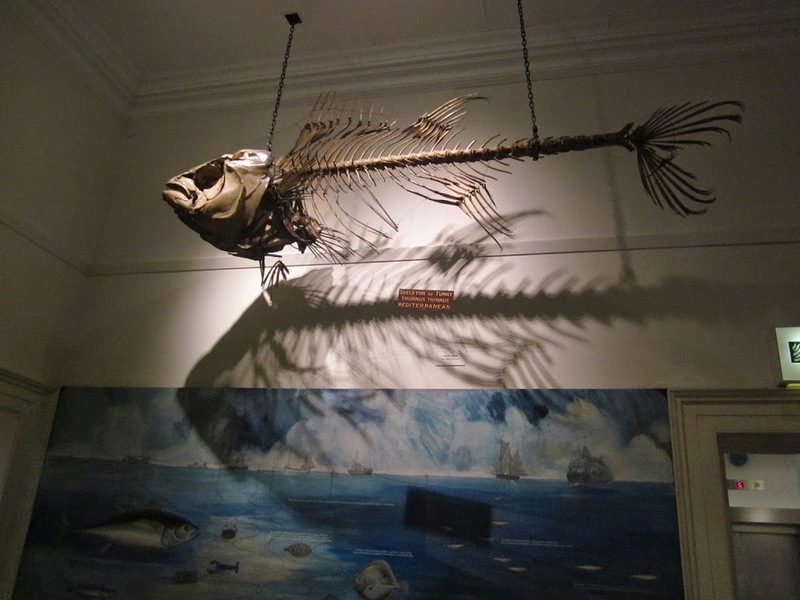 The Maritime Museum is on Hull’s fish trail, and just opposite Ferens Art Gallery.